Find out where to buy hair cutting shears and how to find the best sharpener near you. 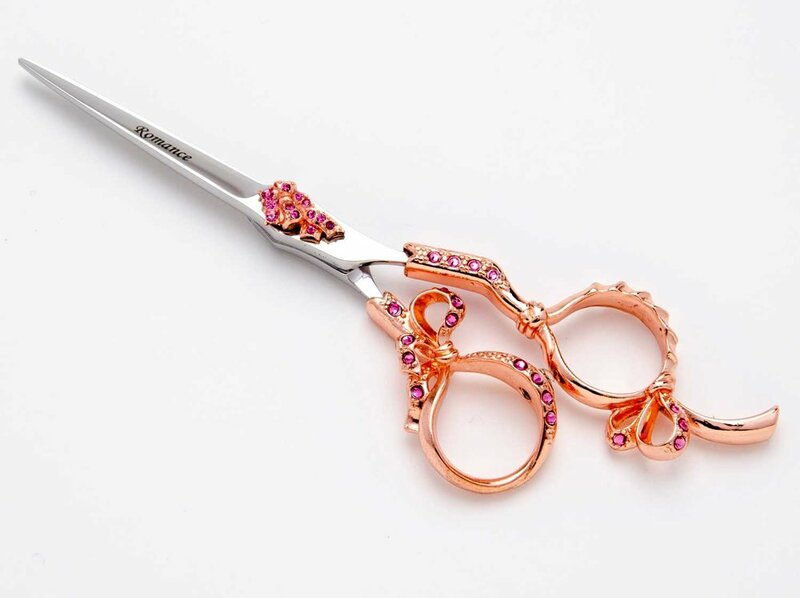 The Scissor Mall has over 250 local scissor salesmen and saleswomen who can help you find the right hair cutting shears for you. They also sharpen shears and can sharpen your shears for you. Choose your state or country to find a Scissor Mall Distributor Sharpener near you. Finding the right hair cutting scissor is all about the feel. Contact one of the Scissor Mall Distributors in your area who can personally show you a selection of shears and help you discover the right shear for you. Choose your state or country from the list below to view Distributors in your area. Scissor Mall has over 250 shear distributors and sharpeners in the United States of America, Canada, Australia, Ecuador, Wales, Scotland, Ireland, New Zealand, Switzerland, and France to help you purchase the right shear for you! Most of our Distributors are also scissor sharpeners. Contact one of our Distributors to find a sharpener near you.